Destress and detox hair daily. Daily Mint soothes, moisturises and calms tired, stressed out hair with peppermint and menthol to bring hair back to life again. 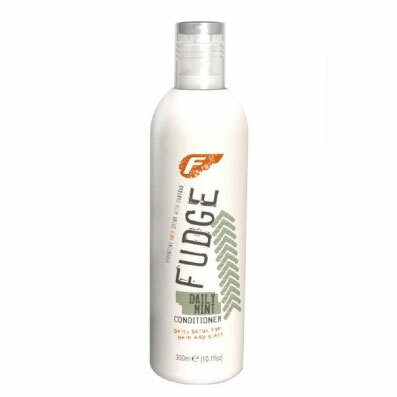 It helps fight the hair follicle aging process to prevent hair loss and helps cool and sooth dry scalp problems, whilst protecting hair from thermal, UV and environmental damage.